Pour the baking soda and Epsom salts into a mixing bowl and whisk together well. Add in your essential oils. Whisk all together until well blended. 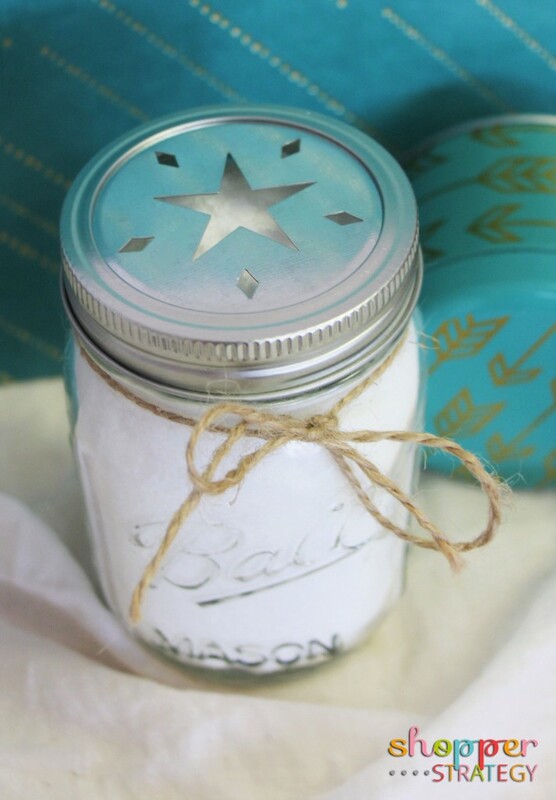 Put mixture into a jar and finish off with a nice twine bow, or some ribbon and a cute label.